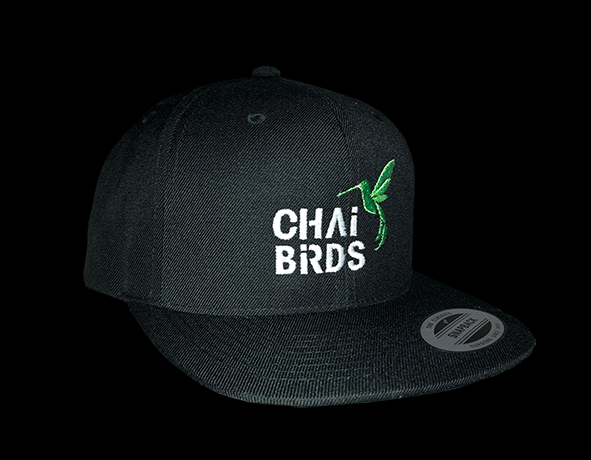 Super cool CHAi BiRDS Cap (Snapback). Urban Style. 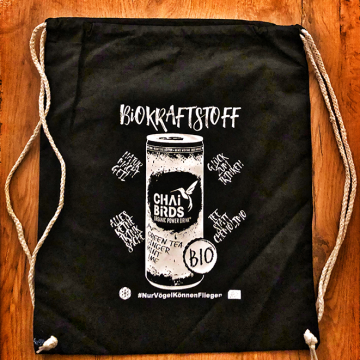 Urban Streetwear.